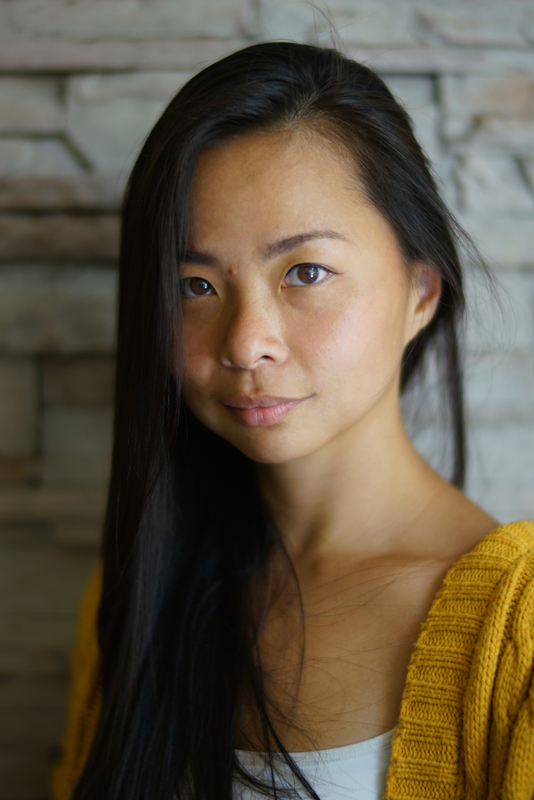 My name is Wenlin and I am an interdisciplinary artist, and movement and mindfulness educator from Singapore. My art takes interest in the modalities and methods by which we contest and/or condone societal phenomena such as migration and urbanization, the ways we challenge and/or accept technological change, and the ways technology and social media influence individual experiences and perceived identity. My work traverses different mediums including video art, Augmented Reality, painting, performance, photography and sculpture, and have been presented in Greece, Italy, Serbia, Singapore and the United Kingdom. Download my full CV and Portfolio or Contact me. Didn’t find what you were looking for? Write me.